The University of St Mark & St John is based on a single campus in Plymouth. It is a small university with just 2,000 students. The majority of its degrees have a vocational focus and relate to sport, health, education, social science, language and culture. The university also runs a number of courses specifically for members of the armed forces. 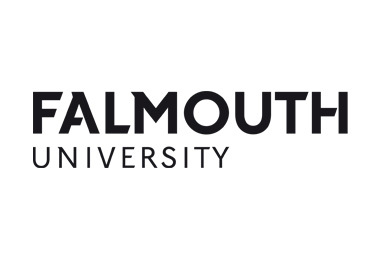 It was established as two separate teacher training colleges in London before moving to Plymouth in 1973 and gaining university status in 2013.